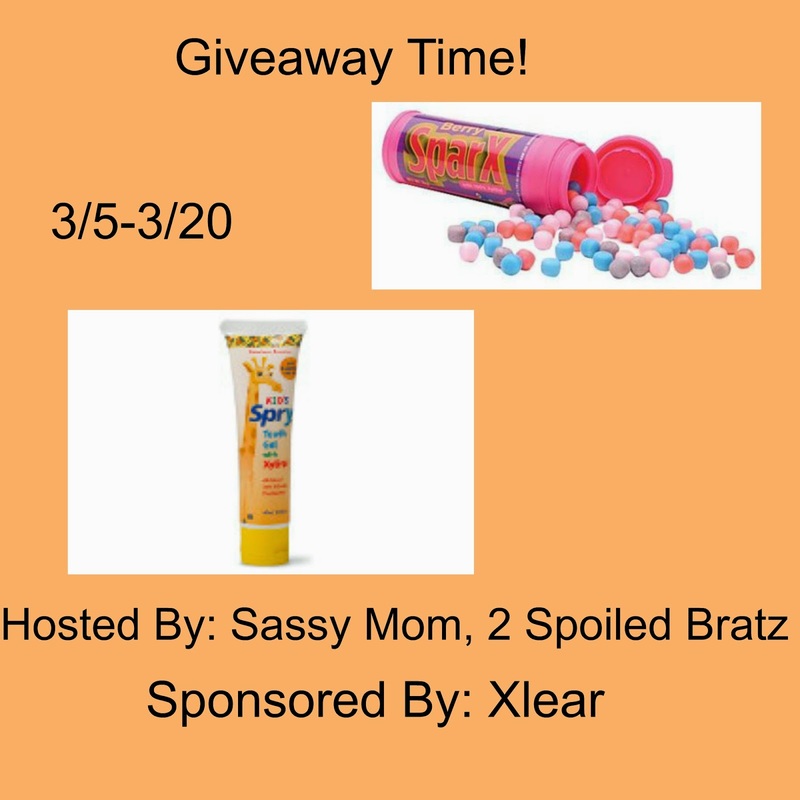 Sassy Mom, 2 Spoiled Bratz and Xlear teamed up to bring you a giveaway for their candy & tooth gel! 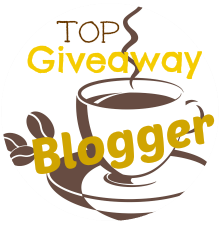 The bloggers promoting and hosting this giveaway is not responsible for prize fulfillment. Xlear will be in charge of that. I think healthier candy is great! I would choose the Berry flavor.